Ahead of its Season 2 premiere, Disney Channels Worldwide has renewed its hit animated series “Elena of Avalor” for a third season, the company announced Monday. The fable, set in an unspecified time period, incorporates influences from diverse Latin and Hispanic cultures. It introduces Elena as a brave and adventurous teenager who saves her kingdom from an evil sorceress and must now learn to rule as crown princess until she is old enough to be queen. 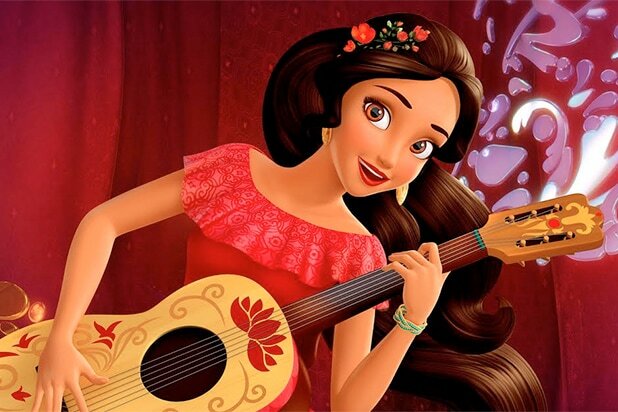 The “Elena of Avalor” voice cast includes Aimee Carrero as the titular princess, Jenna Ortega, Chris Parnell, Yvette Nicole Brown, Carlos Alazraqui, Emiliano Díez, Julia Vera, Christian Lanz, Jillian Rose Reed, Joseph Haro, Jorge Diaz, Keith Ferguson and Joe Nunez. Season 2 of “Elena of Avalor” will premiere in the fall on Disney Channel.